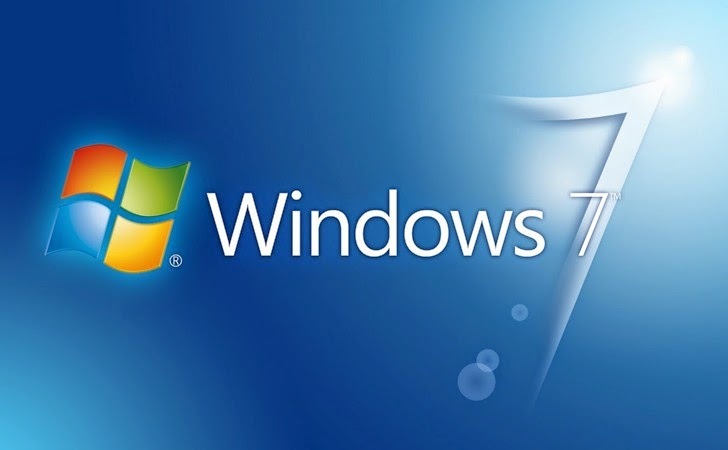 On January 13, 2015, Microsoft's mainstream support for Windows 7 Service Pack (SP) 1 ended, which means the end of free Windows 7's "mainstream support" period, with the operating system now entering "extended support." Many people are still running the aging Windows XP as well as Windows 7. Microsoft already ended its support for Windows XP officially about a year ago on April 8, 2014, and now the company found Windows 7 an old and cranky OS. However, it doesn’t mean that the tech giant is going to automatically stop or break your operating system, but it does mean that the company will no longer offer free help and support in case you have any problem with your Windows 7 software. No new features will be added either. Windows 7 is still supported by the company and will continue to receive security updates for at least another five years, i.e. until Jan. 14, 2020. By that time, Microsoft hopes you will have upgraded your systems to the new version of its operating systems, whether that is Windows 8, Windows 10, or beyond. But, it is very difficult for people to move on, as the 14-year-old Windows XP still holds 18% of the desktop market share. Windows 7 was released in 2009 and, according to December stats from Net Applications, is currently running on about 55 percent of the world's PC fleet, well ahead of Windows 8 and 8.1 combined. It is more stable than its predecessors and more familiar than its radically redesigned successor Windows 8. Windows 8.1, the Start Menu-free interface, has not been the success Microsoft hoped for, and currently holds only 9% market rate. Mainstream support for Windows 8 ends on Jan. 9, 2018, while extended support is set to expire in 2023. Seemingly, Microsoft itself feels that it made a mistake in eliminating the traditional Start menu; which it reintroduces again in Windows 10, which is about to launch later this year. In fact, Microsoft is making many changes to its new operating system. News emerged that its almost 20 year old Web browser Internet Explorer with a big blue E sign might soon be a thing of the past. With the arrival of Windows 10, Microsoft could come up with its brand new browser that’s more similar to Mozilla's Firefox and Google's Chrome, but less like Internet Explorer (IE).